Is there any reason these dates may change? If so, please explain. 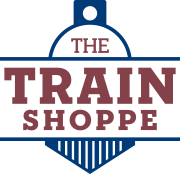 White Pass & Yukon Route has limited housing* available, is this something you are interested in? *Please note that pets are not allowed in company housing. Do you have any physical or health conditions that may limit your ability to perform the job applied for? Please note, acceptance and continuation as an employee may be contingent upon the passing of a medical exam. Disparity between the examination and your stated physical condition may affect your employment. 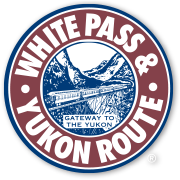 Have you ever worked for White Pass & Yukon Route? Have you worked in Tourism/Customer Service before? Do you have public speaking experience? Have you worked in a supervisory position before? Which languages, and how well? Do you have a valid First Aid & CPR certification?